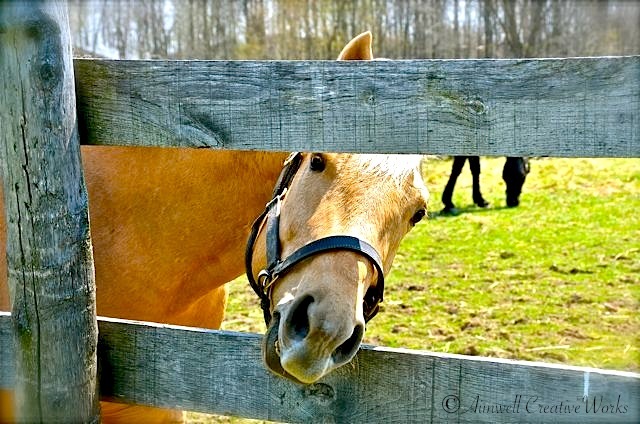 This entry was posted in Animals, Equestrian, Musings, Photography, Reflections, Uncategorized, Writing and tagged beauty, dreams, Equestrian, Horse, Horse mom, Horse Stories, HorseTales, Nurturing, palomino, passion. Bookmark the permalink. 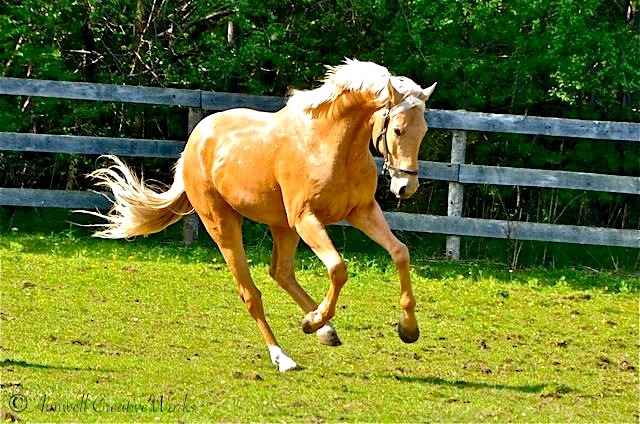 I’ve always been partial to blonds – Duke, the Palomino, and Dusty, the Red Roan with the flaxen mane. 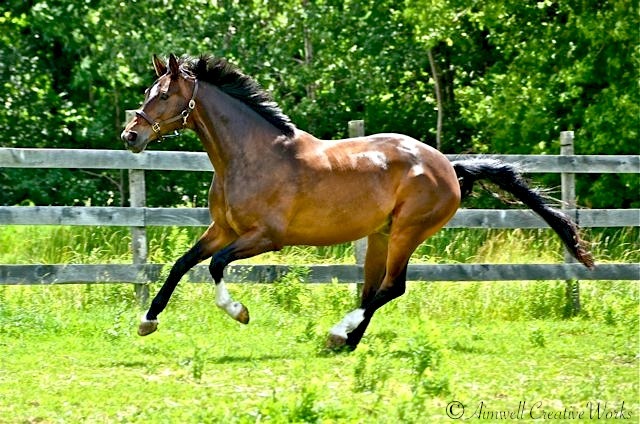 My favorite color of horse. I always dreamed of one I suppose watching too much of Roy Rogers’ Trigger. What a nice story! Beautiful pictures too.